Home Again and Information on our Route 66 Bicycle Adventure Presentation | WE BIKE, etc. WE BIKE, etc. Promoting active living for happier, healthier communities! 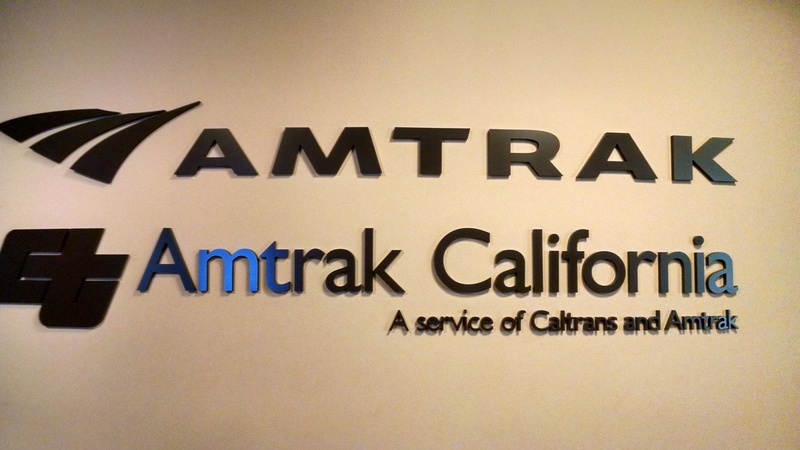 We returned home on July 29th after an enjoyable two day train ride on Amtrak. 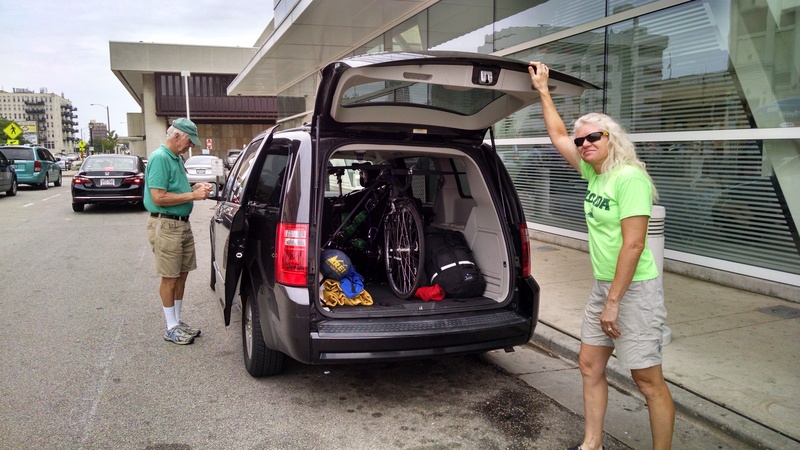 We arrived in Milwaukee, WI on July 28th and were greeted by Tracy’s mom and dad at the train station. Unfortunately our bicycle did not make the journey from Chicago, IL to Milwaukee, WI so we stayed overnight in Milwaukee at mom and dad’s house. The next day we picked up our bicycle at the train station and headed back to Green Bay. We finally made it home and our daughter Melissa and two cats were waiting for us – it was a nice welcome home!! We wanted to thank everyone for following our trip on the blog and Facebook. We also appreciate all the messages and good wishes sent. They kept the loneliness away and also kept us going. Special thanks goes out to all our sponsors. Our trip would not be possible without their support. Please consider them if you are looking for a new partner!! 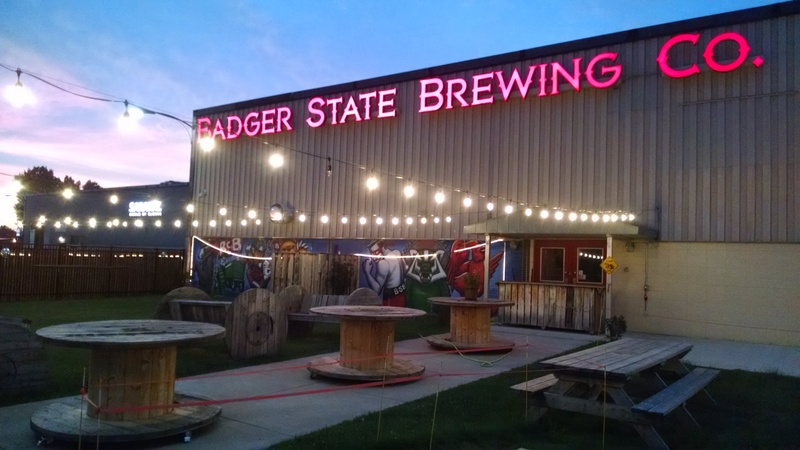 Finally, we will be doing a presentation on our Route 66 Adventure on Thursday, November 17th at the Badger State Brewing Company – 990 Tony Canadeo Run. The presentation will start at 6:30 pm in the Barrel Haus (their beautiful new reception hall). Mark your calendar and plan to join us for a fun night of bikes and beer!! More details to come.